Mike Liffrig, Senior Counsel at First Court, Inc., had this to say about Jury Research: “Over the last thirty years I have done jury research for a great variety of cases—everything from commercial litigation to criminal cases. I have worked for plaintiffs and defendants on small and large cases. 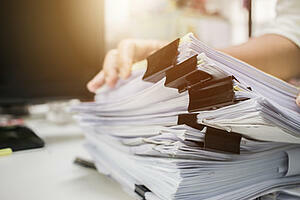 Ultimately, I think the party who benefits the most from jury research is the person paying for the litigation.” Mr. Liffrig identified three main ways jury research can save time and resources. First, jury research strengthens the case by identifying strong and weak arguments. Armed with objective feedback, attorneys are better able to advocate for their clients and will be more pervasive to a jury. Second, when jury research is done early in the life cycle of a case, it can help shape discovery. Knowing what facts will be important to a jury allows the trial team to focus their discovery and not spend unnecessary time and money on expert witnesses and other discovery which will not be persuasive to a jury. Jury research allows attorneys to learn what facts are important in the case and focus on developing pertinent evidence and arguments. 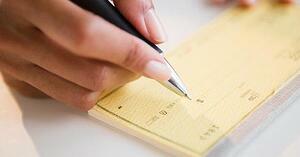 Third, jury research may also save money by encouraging settlement. When parties receive objective feedback about their case, they can make a realistic settlement offer. Jury research provides parties with a framework to reach a fair settlement. Beyond the monetary benefits of jury research, it also has great practical benefits for the trial team. Jury research conducted early on in a case (such as Jury Reactions) allows the team to know what and how to prepare. By getting feedback early, they will learn what arguments are important to a jury and thus be able to more effectively prepare for trial. Lawsuits typically involve a great deal of evidence, so being able to focus discovery before it starts is invaluable. Jury research conducted later in the case (such as a Private Jury Trial) can serve as a "dry run" for the actual trial. By giving the trial team experience presenting their case before a jury, they will have greater confidence in their arguments. Depending on the type of jury research used, a trial team can get feedback on anything from damage calculations to voir dire questions to presentation style. Knowing the trial team is using the strongest argument is one of the best means to gain confidence in a case presentation. Regardless of the timing of the research, jury research will win favor with the clients. It shows that trial team cares about the client’s time, money, and that they are truly vested in the outcome of the case. It will give the attorneys confidence presenting their arguments at trial. 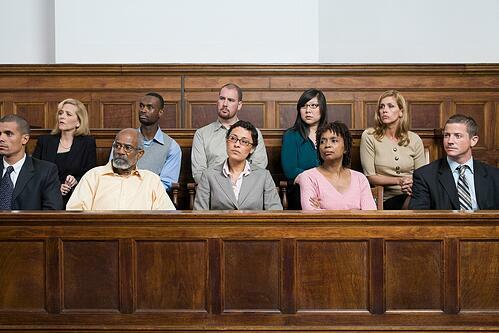 Because of the vast benefits of jury research, it should be seriously considered for any case. Want to learn more about how jury research can your case? Schedule a call with our experienced consulting team to start building the solution that you need.